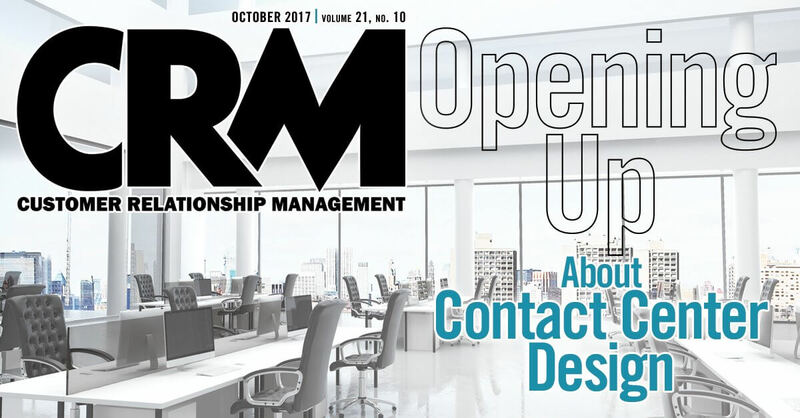 In my last article for CRM (“A Customer-Engaged Culture Requires a Vital Ingredient: Trust,” June 2017) I spoke of “a company like me”—a company that customers felt understood them and was willing to treat them as partners. This customer-engaged company was focused on that mutual value exchange, down to its business model, strategy, and programs. Yes, the E-word—something that distinguishes a merely customer-centric company from a customer-engaged company. These are the criteria it uses to measure empathy: (1) ethics; (2) leadership; (3) existing culture; (4) brand perception; (5) public messaging on social media; (6) employee perceptions of the company; (7) diversity and inclusion initiatives; and (8) environmental concerns and sustainability efforts. According to the group’s 2016 Empathy Index, the top 10 empathic companies increased their market capitalizations more than twice as much as the bottom 10 and generated 50 percent more earnings per employee from 2015 to 2016. That could be because they are better-run companies. But it could also be that the better-run companies are those that understand that empathy needs to be part of their culture. This is what I mean by business empathy—having a deep knowledge of customers’ wants, desires, pain, and needs, and then doing what is appropriate to make sure they’re supported by your culture. Of course, a business isn’t in business just to be empathetic; its purpose is to sell things at a profit. In the case of the good folks at Dialog Axiata, they are selling services that are meaningful to their customers—and their attitude is one that says, “We may be a business, but we are Sri Lankans who make up this business and we want to be a part of your life—if you will let us.” So, for example, Dialog Axiata has a short code service (a service accessed through a numeric text message) that provides answers to questions for pregnant Sri Lankan women from qualified medical professionals. An important service, allowing the women to get their answers without a visit to the doctor—and Dialog Axiata charges a small fee for the service that is put on the bill. Empathy for the pregnant Sri Lankan women and a revenue stream for the business. Now consider Ryanair, the largest airline in Europe, known for bare-bones services and cheap flights and unfriendliness to customers. It underperformed in 2013, and to deal with the pressure from its board to step it up, it created the “Always Getting Better Programme” in late 2013, which provided a more easily navigable website (booking a flight went from 17 clicks to five); a 24-hour grace period to make booking changes (rather than charging for changes as soon as the flight is booked); a cut in baggage fees; a free second carry-on bag; assigned seating; and allowing the use of portable electronic devices.